Left over spare turbo going cheap on trademe ... anyone interested ? If interested I happen to have a brand new custom built 3 inch down pipe (complete with separate waste-gate) left over from a MU project if that's what you mean by exhaust housing ? Its yours for $100 if you want it and I'll be in Kinloch in two weeks over Easter if that helps too! 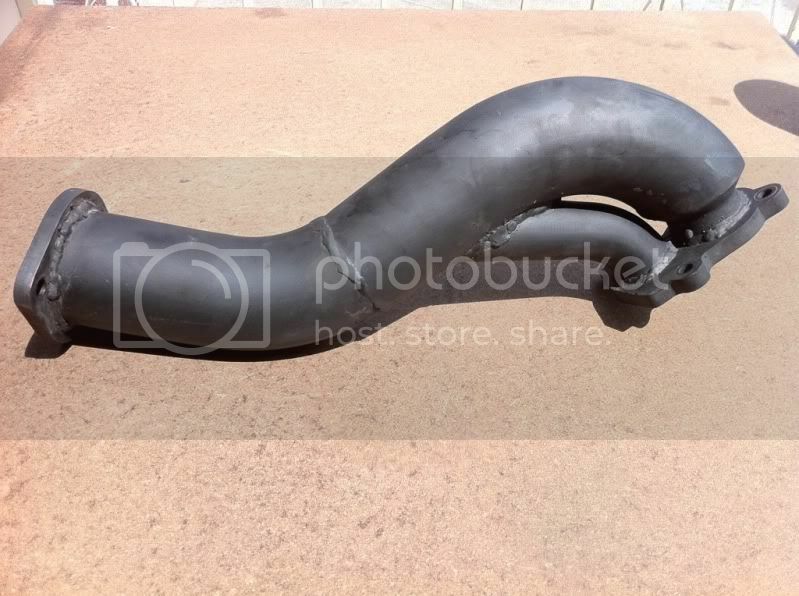 Hi - sorry to revive old thread but someone was recently enquiring as to the custom downpipe that I had made from some guy in Geelong, Melbourne. Yes its still lurking in the back of my garage somewhere if you're interested.